(RxWiki News) Total Thermal Imaging, Inc., is in the hot seat for marketing and selling an unapproved product for detecting certain diseases. The US Food and Drug Administration (FDA) has sent a warning letter to Total Thermal Imaging, Inc., for illegally marketing and distributing a device as a screening tool for breast cancer and other diseases. This company is claiming that its thermography device can help with early detection or the diagnosis of pre-stroke, heart disease or blood clots. The FDA is also warning patients to not believe the company's claims that the thermography device is an alternative to approved screenings like mammograms. This device should not replace mammograms when screening for breast cancer. Thermography is a tool that uses an infrared camera. This then creates an image based on heat and blood flow on or near the surface of the body. Thermography is not invasive, which means it does not require surgery (entering the body with medical instruments). Thermography can be a useful aid in screening for some diseases. However, it is not approved as a standalone screening tool. That means it has to be used in combination with other screening tools, such as mammograms. Using an unapproved tool to screen can be dangerous. Patients who rely on the claims that thermography may be used to screen for breast cancer on its own may not get a mammogram. A mammogram is still the best tool for breast cancer screening and diagnosis. For breast cancer, detection and treatment are time-sensitive. The earlier breast cancer is found, the earlier treatment can begin. The early stages are typically the most treatable stages. 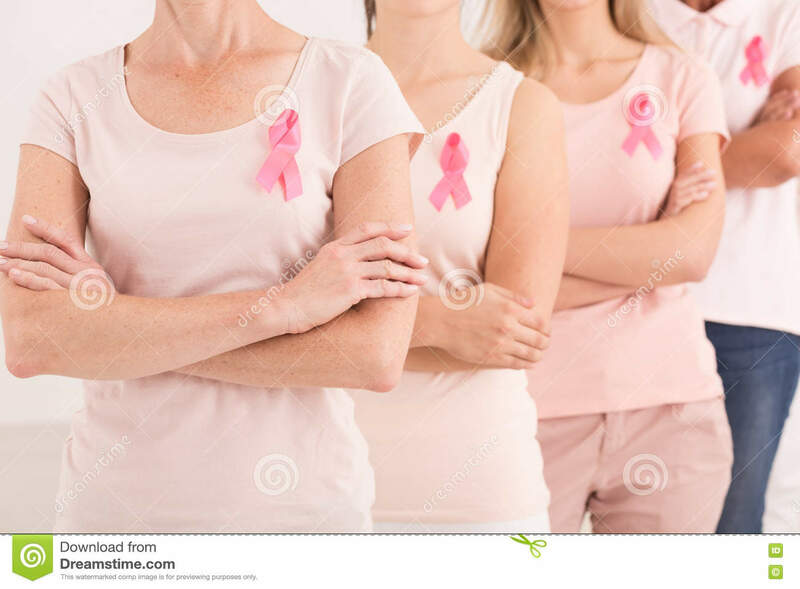 The FDA strongly recommends that you receive regular mammograms according to screening guidelines or as recommended by your health care provider. 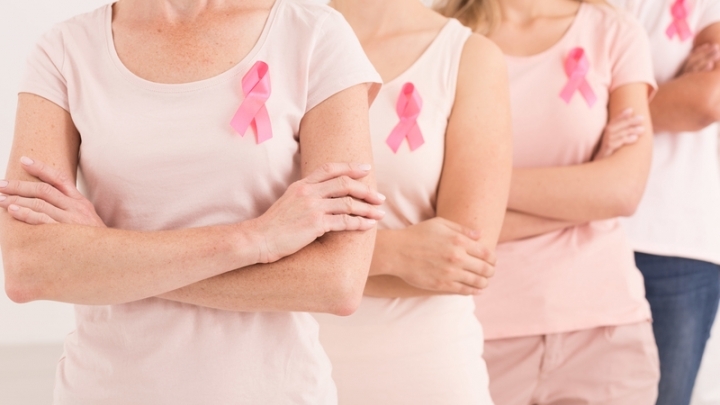 For more information on this topic, be sure to read "Mammograms: What You Need to Know." The FDA has also found Total Thermal Imaging, Inc., to be in violation of other regulations. The company had no plan in place for addressing defective products, according to the FDA. It also had no procedure for managing complaints. These are important provisions for monitoring the product’s ongoing use. The La Mesa, California-based company must respond to the FDA within 15 days. Patients who experience adverse effects due to medical devices can submit reports to the FDA’s MedWatch Adverse Event Reporting System. The MedWatch Online Voluntary Reporting Form can be completed online or faxed to 1-800-FDA-0178. You can also discuss any concerns about medical products with your health care provider.